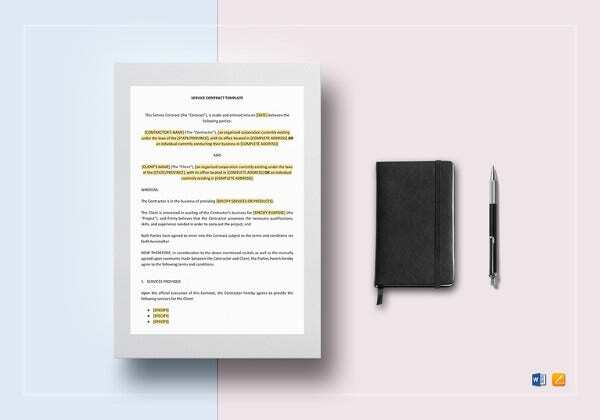 When it comes to making a training contract, our list of training contract templates are best for you. 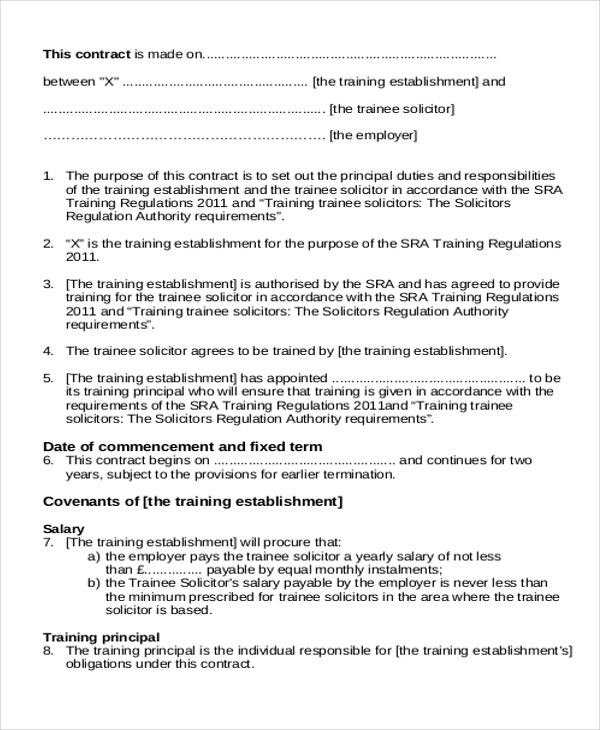 These templates contain the required information of a training contract. Below we have a list of samples for you to choose from, as well as a few tips in creating one. Apart from it is two-year placement undertaken by a trainee solicitor, a training contract can be likened to an apprenticeship. It is a great opportunity for the trainee solicitor to put all your that academic knowledge to occupational use. A trainee will have to spend two years getting a practical legal education supervised by senior solicitors in law firms. 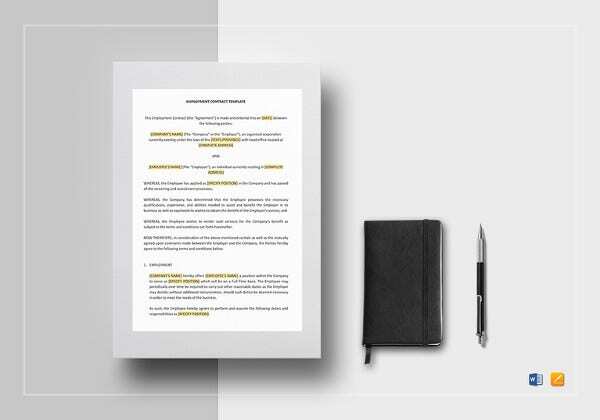 There are several contract templates online that are ready to be used. 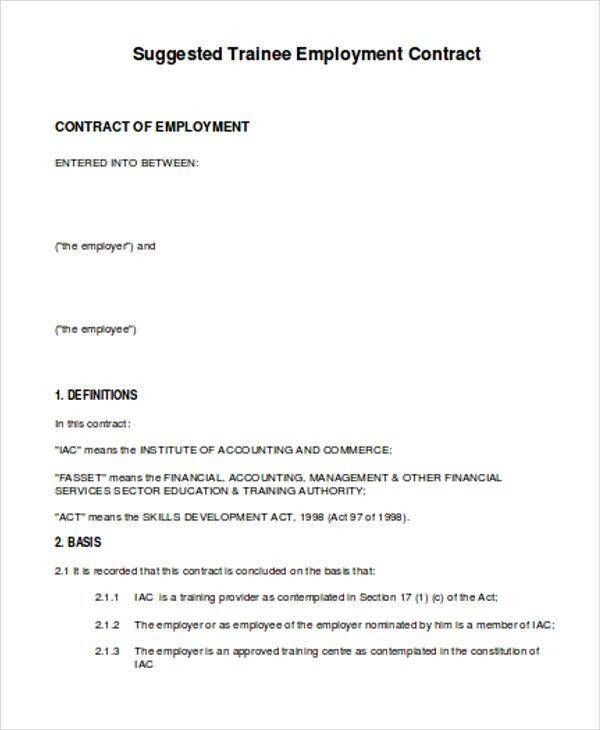 If you work in the service industry, for example, you can definitely find Service Contract Templates available on the web. 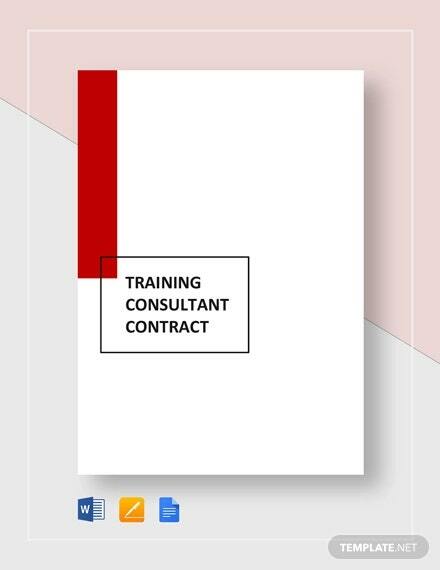 If you need training contracts, we have those for you, too. 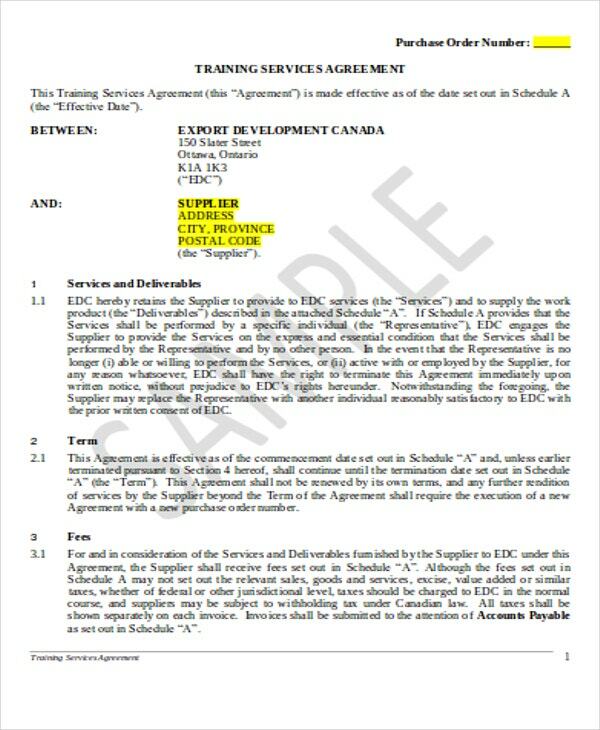 Training Service Contract Sample – This is great if you are looking for templates as a reference. You can download this for an offline copy. 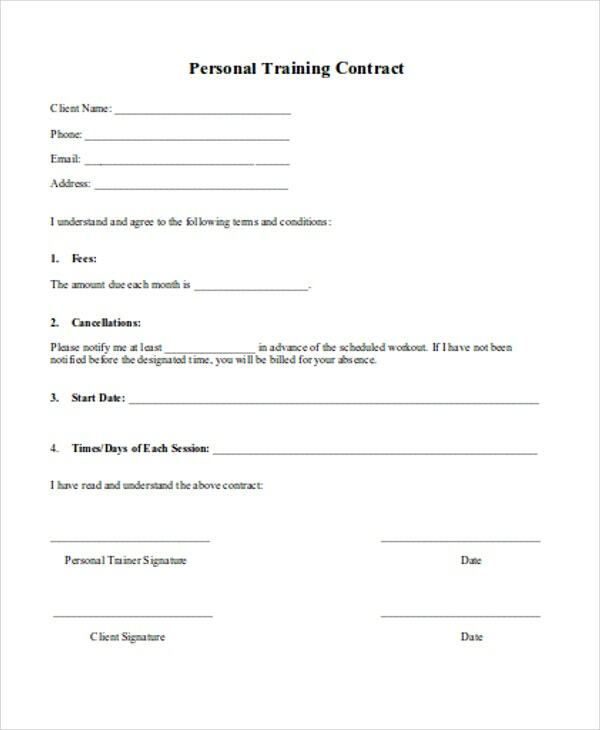 Training Contract Template – This is the perfect template if you want to have a ready-made training contract. If in case you are not sure how to make one, it is much better to download this. 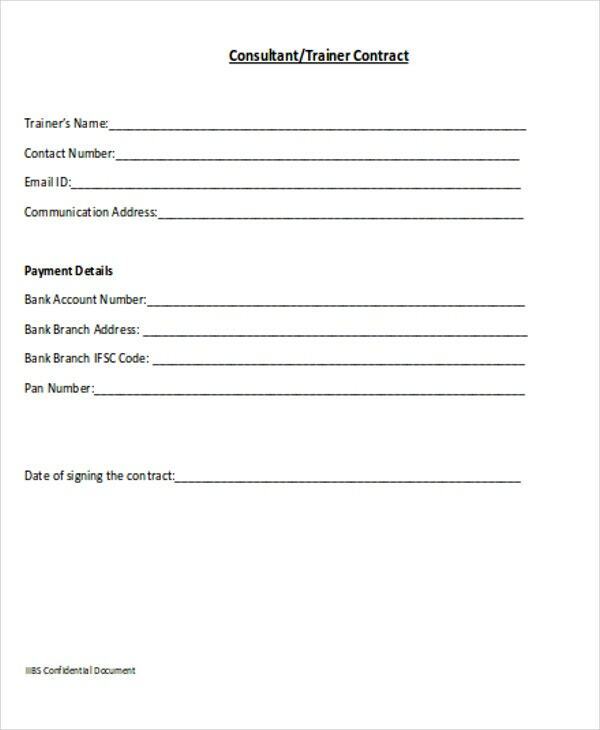 Contract for Employee Training Template – For training contract sheet for employees to make use of, instead of stressing yourself in manually making one, why not download this template. 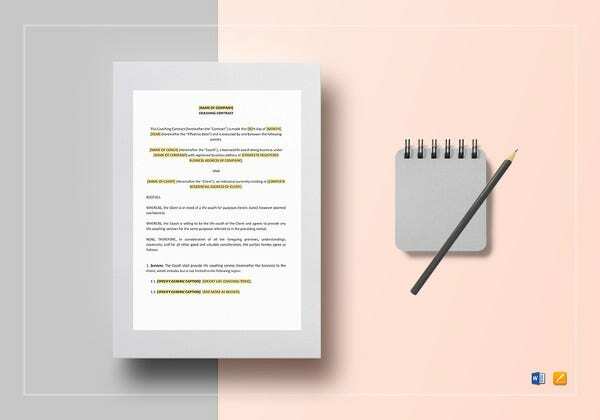 There is no rocket science when it comes to creating an effective training contracts, each contract varies based on an employee’s needs and the training goals of a certain organization. But, there is a general format that you can follow and modify. 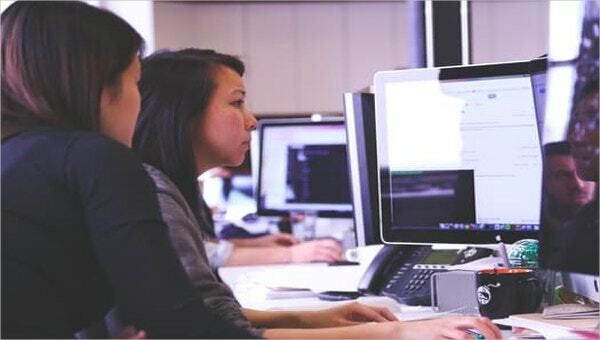 Add the name of the online training course and its prerequisites. Do not forget to include the skill and task information that must be learned. Create an effective online training activities, modules, and strategies that are important. Determine what resources and tools that can be used to master the skill or assigned tasks. Select an appropriate and evaluation methods that will be applied to check progress and effectiveness. Include the necessary details regarding milestones, this applies to all activities and required assessments. This should contain the signatures of the employee and the employer. 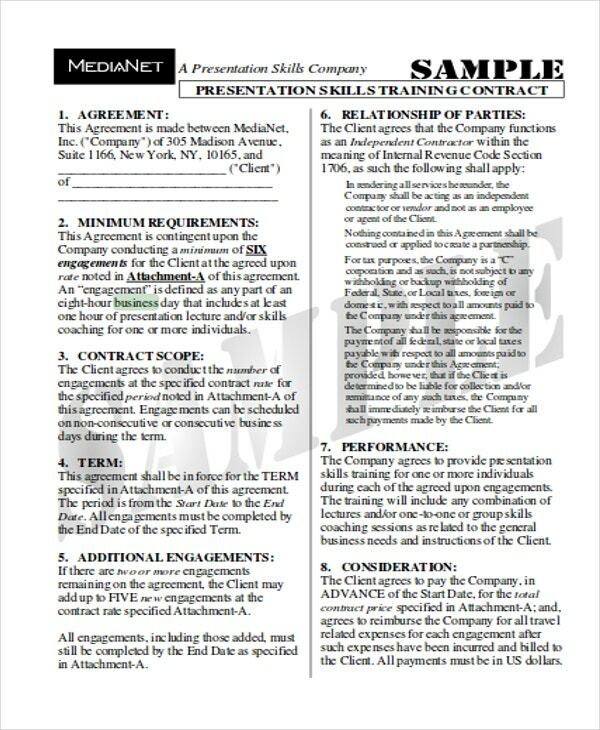 If you don’t want to follow these steps, our training contract templates are always ready for you to use. 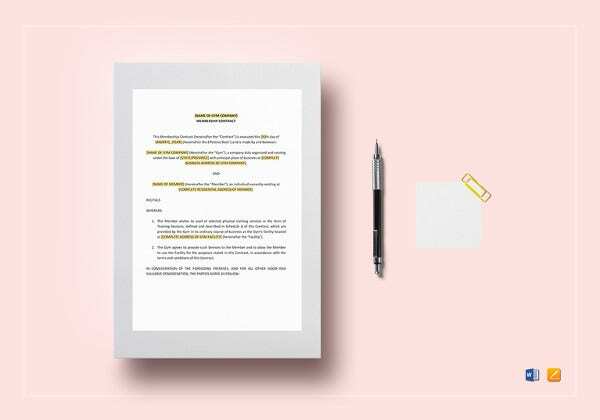 Our Free Contract Templates are ideal for those who want a free template for their contract making. 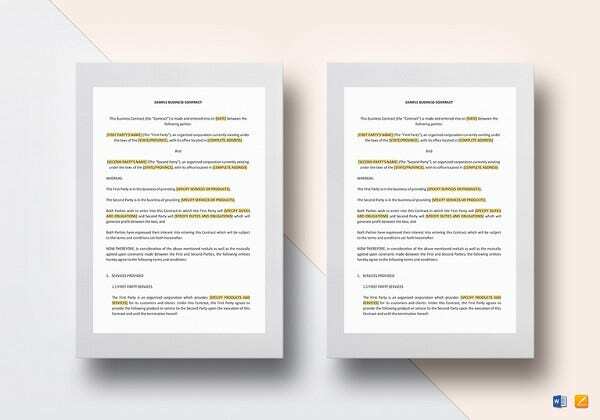 This template contains a format-ready document, it will be easier for you to just type in all details without worrying what format to follow.